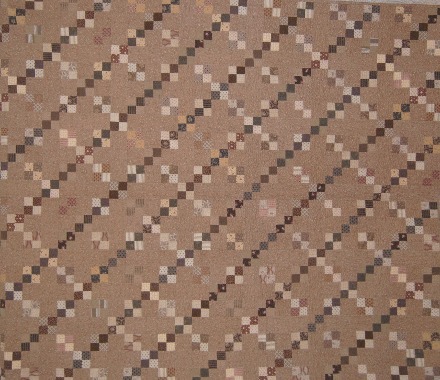 Description: An old-fashioned four patch block in a nine patch configuration will become a favorite! The quilt, Meg's Dowry, was named for the eldest sister in the Little Women novel. I imagine this may have been a quilt Meg and her sisters would have made for the treasured dowry.